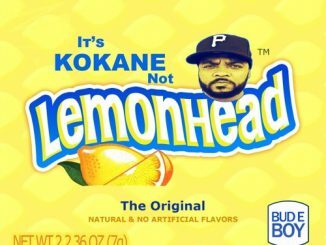 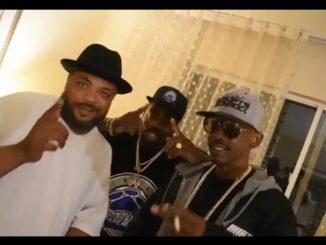 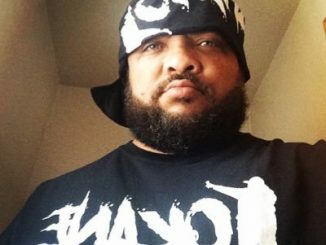 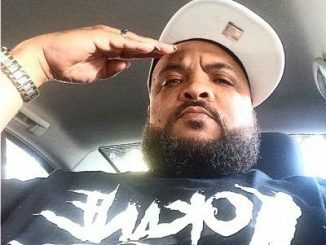 West Coast G-funk pioneer, Kokane, has just released a new video called “El BooBoo” off of his upcoming album, “It’s Kokane Not Lemonhead”, dropping July 7th. 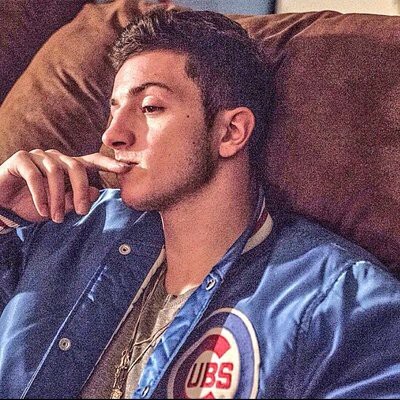 Check it below. 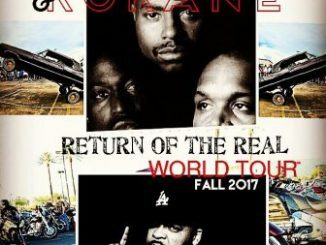 Follow Kokane on Twitter. 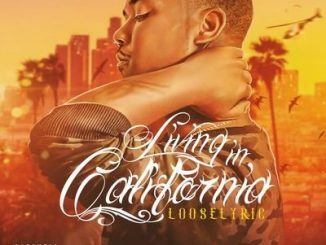 Today Looselyric released the first single off his untitled, upcoming album. 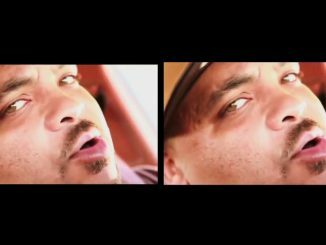 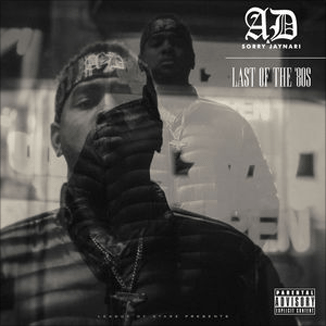 The new banger features Kokane, Whidbee, and San Diego hip-hop rising star, Big June. 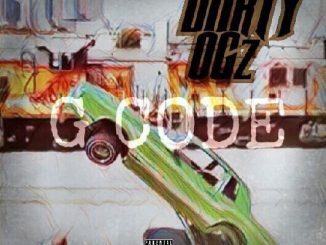 Check the audio below. 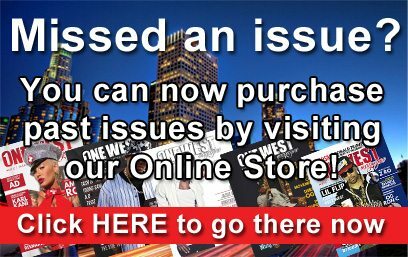 Only on One West Magazine.